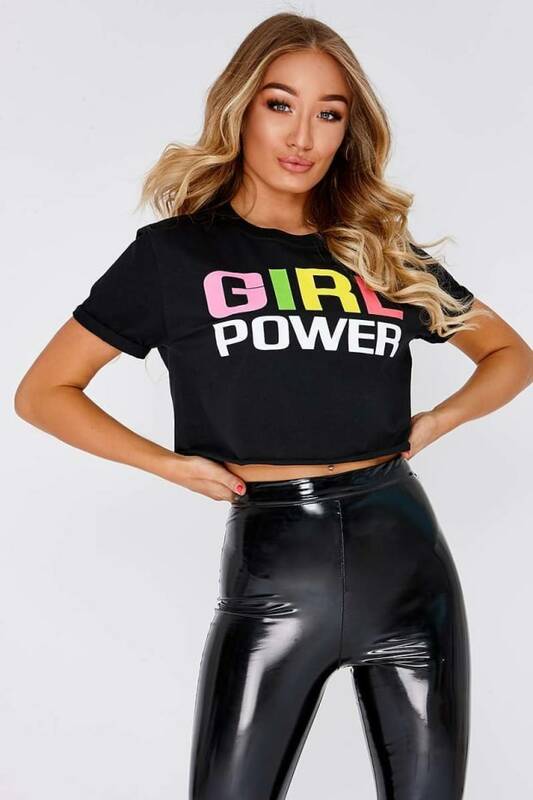 We are loving slogan tee's this season and this black cropped one is no exception! 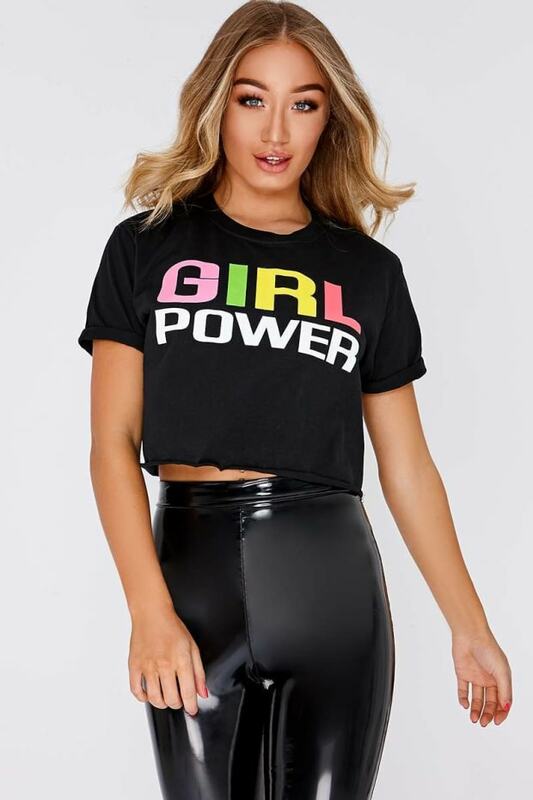 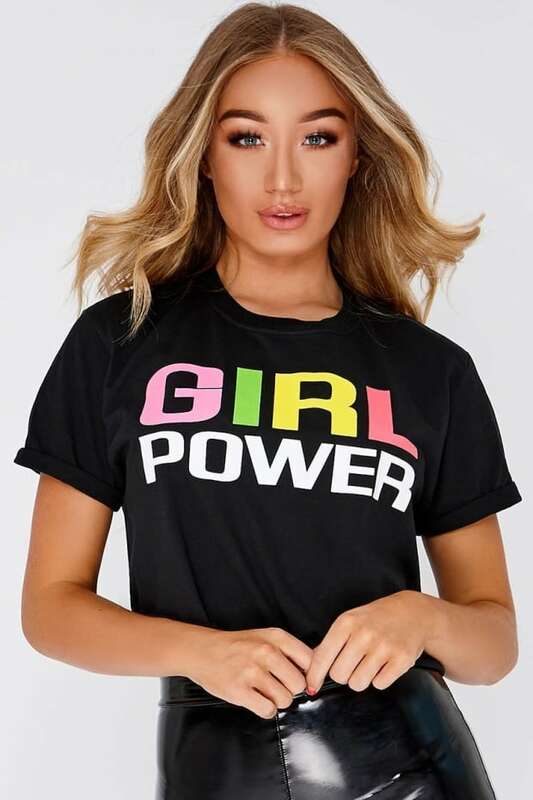 Featuring 'Girl Power' slogan, our Spice Girls inspired tee's wont be around for long so get yours RN! 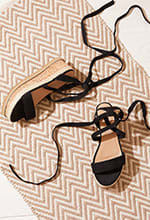 Team it up with sassy trousers and heels for a cool daytime look.